It’s been another month filled with lots of Fanfiction for me. 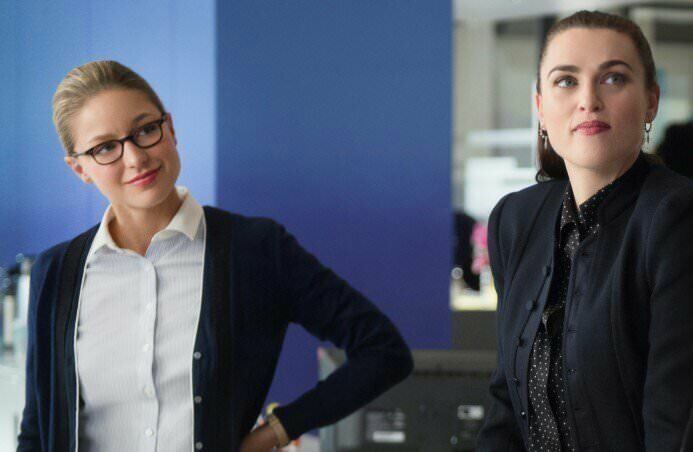 I’ve re-read some old favourites while discovering some new ones – mostly Supercorp ones for both of these – but I’ve decided to share one very special one for you all this month. Are you ready? Again we are starting with Supergirl! I honestly do not think there will be a month that goes by without me sharing a Supergirl fic. Of Storks and Sippy Cups by Vintage_Wine is a new favourite of mine. This is a de-ageing fic, meaning some of our favourite characters are children! Yes! Kara, Lena and Winn are children in this one with Alex and Maggie taking care of Kara and Lena, and J’onn J’onzz and M’gann being Papa and Mamma Bear to Winn. This has quickly become one of my favourite fics at the moment, and 12/10 would agree. Number two is from a fandom I haven’t shared anything from before. You: WHAT! You read about more than just Supergirl, Charmed, Harry Potter, Wynonna Earp and Carmilla? You guessed it! It’s an Avalance fic! 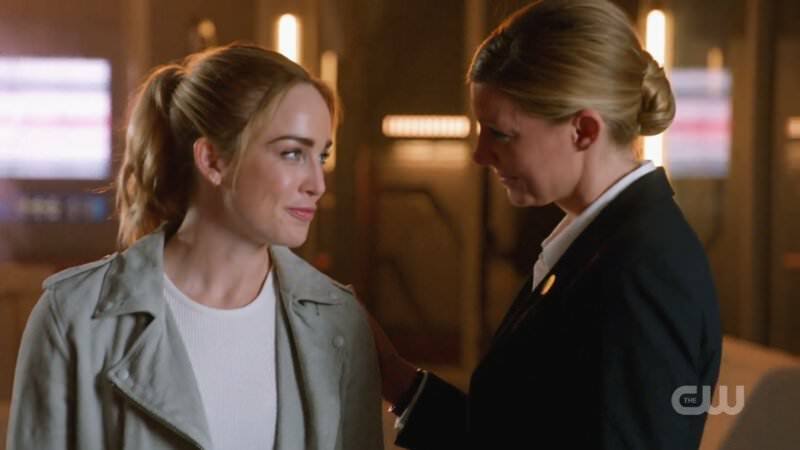 For the uninitiated, Avalance is the ship name of Ava Sharp and Sara Lance from DC’s Legends of Tomorrow. Their storyline was one of our favourites from Season 3. After a mission involving a baby Ava and Sara will have a conversation about their future. I know that after the airing of 4×04 ‘Wet Hot American Bummer’ and seeing (SPOILER) Sara and Ava being the camp moms to a bunch of teenage girls in the 90’s, we all wanted to read fics of Sara and Ava around or having kids. You asked the fanfic gods gave! (all be it back in August). Lastly, here is the special one for you all. 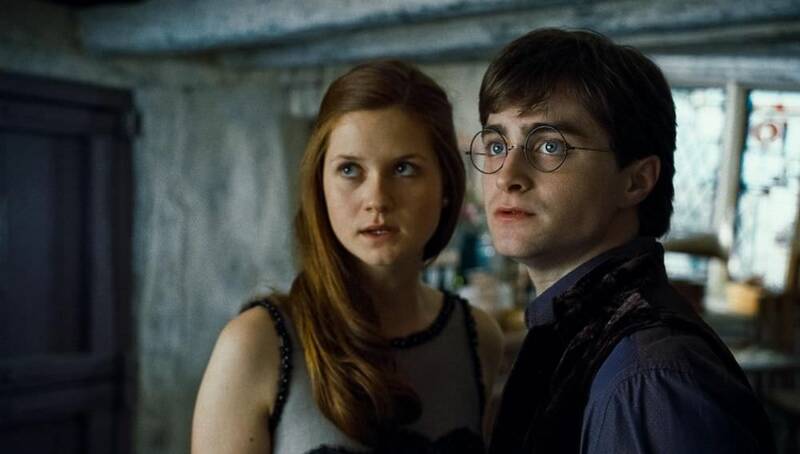 Yes, it’s Harry and Ginny. But, this one is very special to me. Back in 2006, I first made a foray into the world of fanfiction. This is the very first one I found. It Happened One Night by SunDevil05 is that very one. I don’t really know what to tell you all about this one. It has been completed now for more than a decade. It has held against the sands of time in my brain (seeing as I still remember it.) It contains almost 250k words. It captures your imagination. I could not give this fic any higher praises. Imagine this, a little reclusive teenager sitting bored in her room one night, and she searches ‘Harry Potter Stories’ – or something to that effect – on Google, and stumbles across a site called harrypotterfanfiction.com, and then finds a story that completely captures then and inspires her to write. That reclusive teenager is me. It might be you. I owe so much to that site, and to this story. Without it, you wouldn’t be here reading this today. So, things got a little sappy there, but I feel like this story shows exactly why fanfiction is so important to so many people. Why its authors are every bit as capable and as lauded as those authors we look for in a bookstore. Next month is the holiday season! 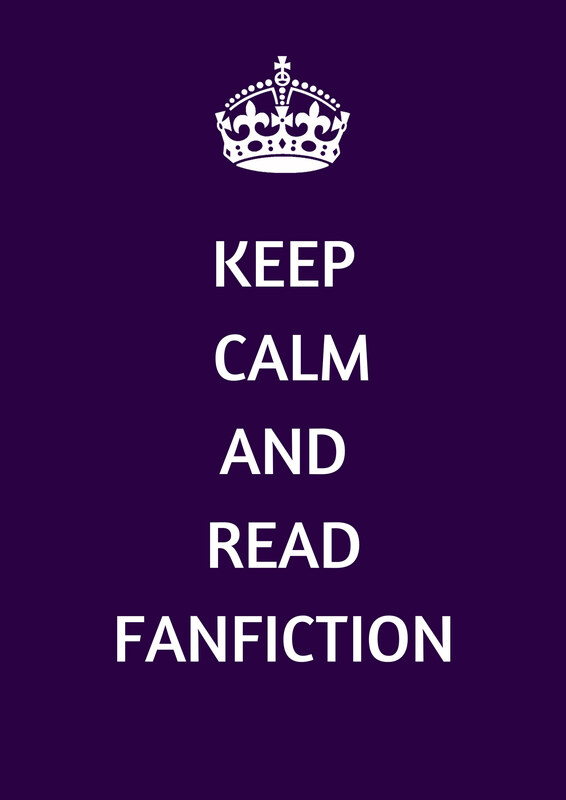 If you have any favourite fanfictions that deal with the Holidays, send them on to us and we might just feature them!